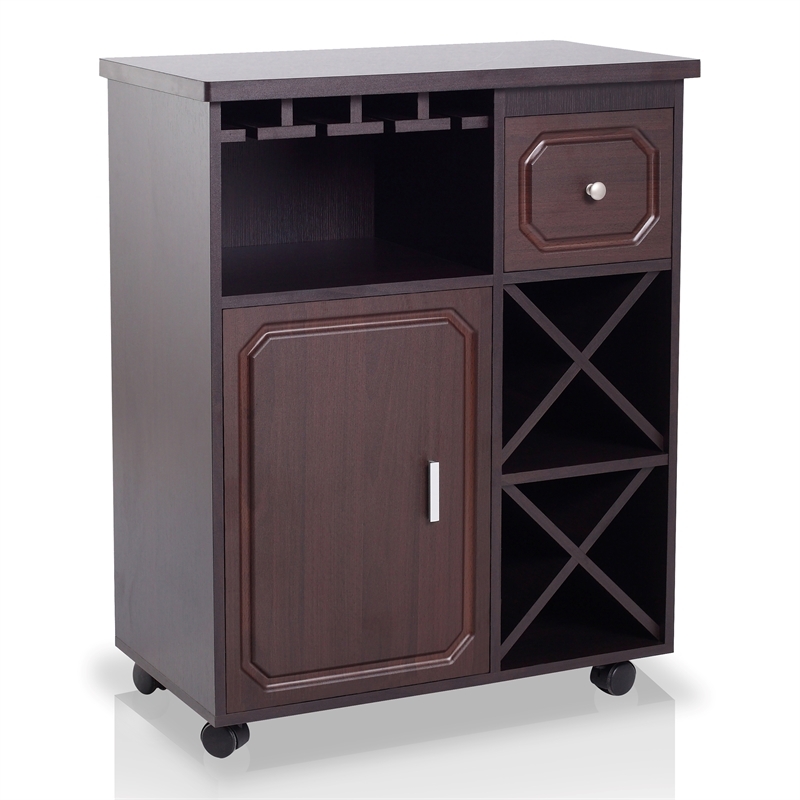 * Furniture of America Wine Rack Kitchen Cart in Espresso from Home Square. Price: $194.99. Discount: Save 47%. Categories: Kitchen & Dinning, Sponsored. Deal Rating: 5 Stars out of 5. Store Rating: 5 Stars out of 5. Deal Recommendation: Recommended. Available Until: Not Specified. Thoughts: None.